Design Our eCommerce Logo - Be Creative! 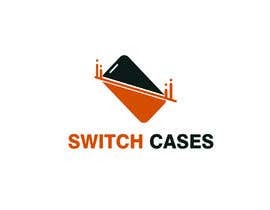 We're launching an eCommerce store for Cases called 'SwitchCases' and require a business logo. 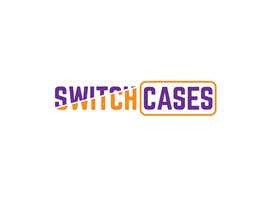 We sell phone cases and want to encourage people to buy more than one case to suit their lifestyle. 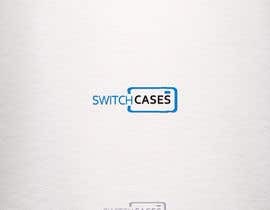 Everyone should be able to switch their case to suit their mood. * Simple design, not busy or complex looking. * We DONT want to see copies of others with small alterations. Be original! At the end of the competition, we would like the files in gif, jpeg, png, pdf and photoshop if possible. We'd also appreciate a transparent design. We'll be utilising the file for our website, facebook and instagram as well as marketing materials. We will endeavour to leave constructive or positive feedback where possible.